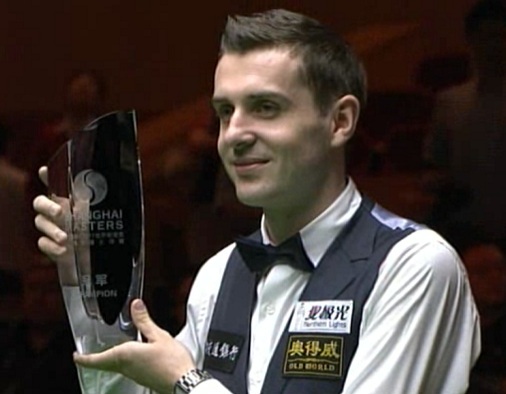 An exclusive interview with Mark Selby 'The Jester from Leicester' from the Kay Suzanne Memorial Trophy (PTC7). Mark speaks about the controversial 'Red or Pink' incident in Shanghai, being the world number one and more. 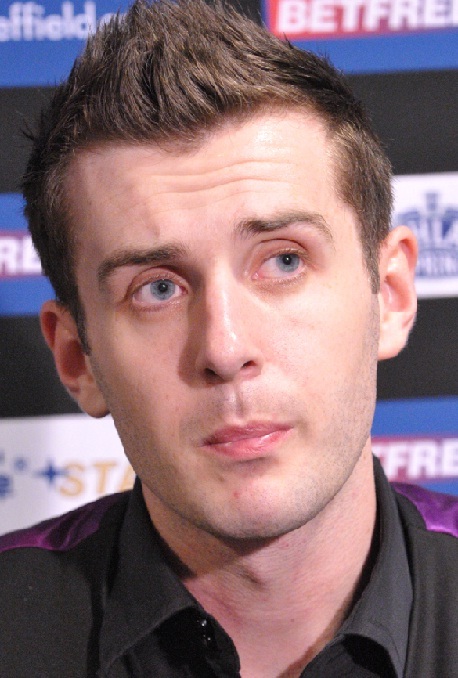 Mark Selby 'The Jester from Leicester' is an English professional snooker and the current world number one. Runner up in the World Snooker Championship 2007, he was is also the 2006 WEPFWorld Eight-ball Pool Champion. Mark has won the Masters on two occasions, the 2008 Welsh Open and the 2011 Shanghai Masters. Known as a tough competitor who often wins matches from behind, Mark is also an accomplished break-builder with over 200 centuries. See Mark's recent achievements here. Steve Kent: What was your first ever memory of Snooker? 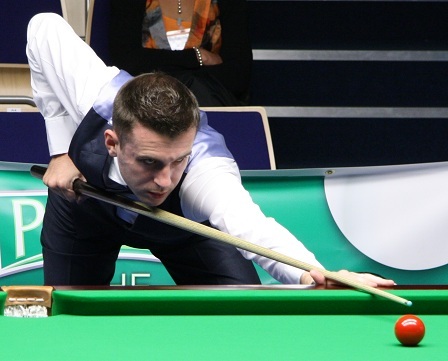 Mark Selby: Good question that was a long time ago! Probably Stephen Hendry against Jimmy White in the 1994 World Championship final when it went 17-17. I had memories before but it is the one that sticks out as Hendry was 50-odd behind and cleared up to win it. SK: Which club do you practice in currently? MS: I play at First Break Snooker Club in Leicester at the moment and it’s about two-three miles away from where I live. It’s a small independent club with 10-11 tables but it’s perfect for me as it’s quieter in the afternoon and I can get all my practice done before it get’s busy in the evening. SK: Any up and coming young players to look out for in the area? MS: Ben Woollaston practices at the same club as me and he is doing very well in the PTC’s at the moment and even won one earlier in the season. SK: Did you feel you had a good chance of becoming world number one in the past few seasons? MS: Whether I felt it or not, it is always something that any professional sportsman strives for to be number one and to be world champion. At the moment I have achieved one of them so it would be nice to get the world championship under my name. I am happy at the moment; world number one can’t complain with that, it’s now just a matter of keeping that spot. SK: What do feel happened to your form last year that made you unable to win any ranking events? MS: I don’t feel I did anything different all season; I just think the standard of Snooker is so good. I wasn’t playing that badly when I was losing matches, just everyone else was playing better than me. Towards the end of the season I carried on showing the form I was showing in the early part but this time the results were going my way. I lost in two ranking finals and probably could have won one out of the two, but overall it was quite a consistent season. SK: What is your opinion of the controversial ‘red or black’ incident that happened in the recent Shanghai Masters final? MS: It was a difficult situation. With the speed of the shot that happened it was very difficult to make a decision. When you look back I personally think it was red first and then pink but at the time Mark Williams felt it was 100% pink and asked for the video evidence and we went back on there. It was a difficult position for Eirian Williams to make any kind of comment on and I felt for him at the time. I wouldn’t want to be in the same position. SK: Apart from playing the game are you involved in any other projects in Snooker? MS: Not really. Other than Snooker I hardly do anything. Just laze about at home and spend time with the wife! 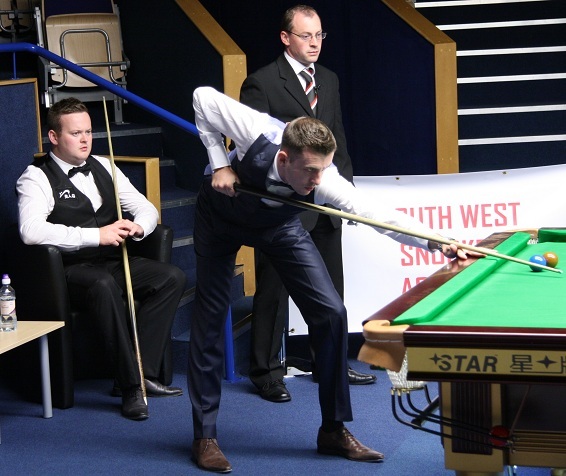 SK: If you could give tips to an aspiring young snooker player, what would it be? MS: Just practice as many hours as you can and try to practice with players better than yourself to always improve which is what I did as a junior player. SK: What do you think would be the best way to get more young people involved in Snooker initially? MS: Places like this academy (South West Snooker Academy) is brilliant. When the Sheffield academy started up it was a great idea to get people off the street and go in to play snooker and it’s the same with here. More places like these where young people from around the country can go to play snooker would be a great idea. SK: What are your goals for the rest of the season? MS: At the moment it is to maintain the number one spot and continue to play good and win more ranking events. Of course winning the World Championship to cap it off would be amazing. Thanks to Mark for taking the time to answer my questions and all the best for the rest of the season!